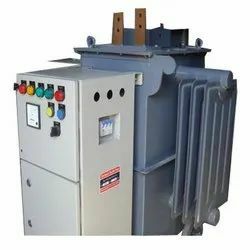 Offering you a complete choice of products which include industrial rectifier transformer, dc rectifier transformer, dc rectifire transformer and industrial electroplating rectifier. 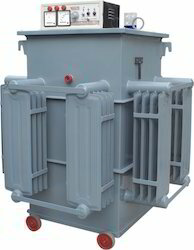 We are offering Industrial Rectifier Transformer to our clients. We provide high-quality products to our clients. 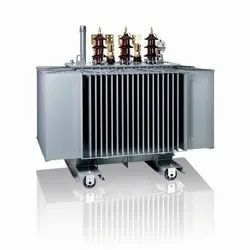 With vast industrial experience, we are involved in manufacturing, supplying and exporting a wide range of DC Rectifier Transformer to our esteemed clients. Offered product is widely preferred for efficient working operations. We one of the noted manufacturers and suppliers of anodizing rectifier for DC application. These products are extremely popular among the customers because of these products efficiently suit the conditions of over loading. Our products find their application in various domestic and commercial purposes owing to their high quality standards. We offer optimum quality Industrial Electoplating Rectifier to our precious client. We do not compromise in terms of quality and so we use high grade raw material for the manufacturing of these items. We also make sure that our range is in compliance with the industrial standards. The product is analyzed at different levels, to ensure complete satisfaction before the final dispatch of the product. Rectifiers are designed for 2-3 phase and are available for operations within a wide range of voltage fluctuations. 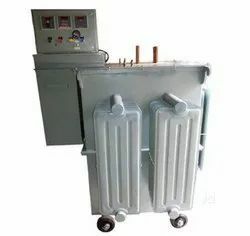 They are preferable to connect the input to the rectifier through a proper protective device, to provide positive protection to personal and the system, at the time of maintenance or in case a fault occurs. The function of the variable output controls is to control the voltage or current or its operating range by varying input voltage to the main transformer primary. The DC output voltage variation is achieved steplessly 0-100% by means of an on load roller type power's make voltage regulator.